Do you edit a parish or diocesan newsletter? Do you have a Lenten issue coming out? Are you desperate for material? If you answered “yes” to any of these questions, then this post is for you. You see, here at Lent Madness we take seriously our commitment to make your life easier. We know you’re busy during these waning days before Lent trying to decide whether to give up chocolate or wine or coffee (not a chance!). So below, you’ll find an informational article about Lent Madness that you’re welcome to use verbatim or adapt for your own use. And if you aren’t the William (or even Patty) Hearst of your parish? Feel free to send it along to friends — it’s a pretty basic explanation of what Lent Madness is all about. If you need the Lent Madness logo to run with this, either go to Google images or contact us for a high resolution version. Or you could always use the “FREE” button you see to your left — everybody likes free stuff! What do you get when you combine a love of sports with holy saints? Lent Madness, of course. Based loosely on the wildly popular NCAA basketball tournament, Lent Madness pits 32 saints against one another in a single-elimination bracket as they compete for the coveted Golden Halo. But it is more than that: Lent Madness is really an online devotional tool designed to help people learn about saints. Starting last year, Schenck partnered with the Rev. Scott Gun, Executive Director of Forward Movement (the same folks that publish Forward Day by Day) and Lent Madness went viral, reaching over 50,000 people and getting mentioned in everything from the Washington Post to Sports Illustrated (seriously). Here’s how it works: on the weekdays of Lent information is posted about two different saints on www.lentmadness.org and then participants vote to determine who goes on to the next round. Each pairing remains open for a set period of time – usually 24 hours – and people vote for their favorite saint. 16 saints make it to the Round of the Saintly Sixteen; eight advance to the Round of the Elate Eight; four make it to the Faithful Four; two to the Championship; and the winner is awarded the Golden Halo. The first round consists of basic biographical information about each of the 32 saints. Things get a bit more interesting in the subsequent rounds as we offer quotes and quirks, explore legends, and even move into the area of saintly kitsch. It’s fun, it’s informative, it’s the saintly smack down! To win in 2013, will take grit, determination, holiness, and perhaps some good old-fashioned luck. This year Lent Madness features a slate of saints ancient and modern, Biblical and ecclesiastical including John the Baptist, Martin Luther King, Hilda of Whitby, Luke, Dorothy Day, Benedict of Nursia, Martin Luther, and Harriet Tubman as they vie to fill the shoes of 2012 winner Mary Magdalene. This all kicks off on “Ash Thursday,” February 14, and will continue throughout the 40-day season of Lent. To participate, log onto www.lentmadness.org, where you can also print out a bracket and fill it out to see how you fare or “compete” against friends and family members. Like that other March tournament, there will be drama and intrigue, upsets and thrashings, last-minute victories and Cinderellas. If you’re looking for a Lenten discipline that is fun, educational, occasionally goofy, and always joyful, join the Lent Madness journey. Lent needn’t be all doom and gloom. After all, what could be more joyful than a season specifically set aside to grow closer to God? 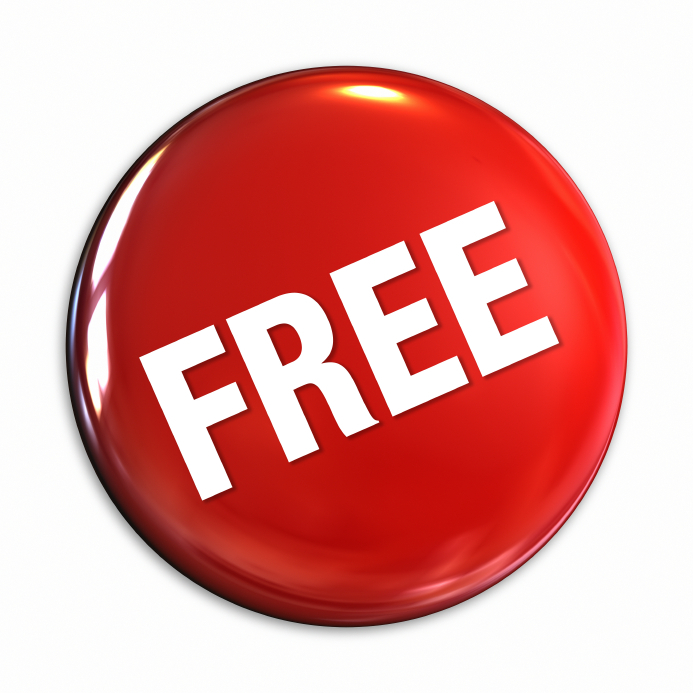 3 Comments to "Free Lent Madness Article!" This really sounds like a fun way to learn more about the saints. Can you give me an idea of typical daily time commitment? I need to make sure I can make it work with busy family schedules before committing. Thanks. Hi Wendy. Glad you’re thinking about participating. The short answer is that it takes about three minutes a day. If you sign up for the email updates on the home page, you’ll receive a message every time there’s a new match-up between saints (generally the weekdays of Lent). You read about the two saints and click to vote. Quick, easy, informative, fun! Now if you want to delve deeper you can check back throughout the day as we often get about 75 comments per battle. You can either comment yourself or just read through them. People share why they’re voting for a particular saint or add info or just offer commentary. Hope you’ll join us for the adventure! I actually used your free article in an email to my fellow parishoners, but when spell checking it, found that Rev. Scott’s name is misspelled! (GUN vs GUNN). Just FYI. « Press Release: Lent Madness 2013 is Nigh!